As Web technologies change and multiply fast, their comprehension, assessment, selection and adoption are likely to be increasingly difficult, accidental and sub-optimal. Most often, needs are both important elements in technology assessment/selection and drivers of technology proliferation and evolution. 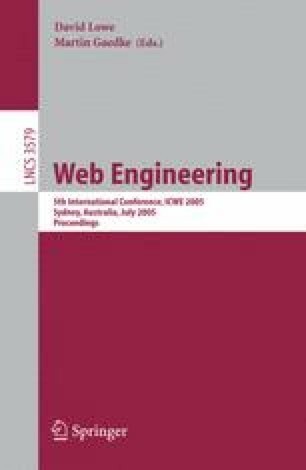 We believe a need-oriented organization of Web technologies, as presented in this paper, is a useful starting point for comprehending the multitude of existing and emerging Web technologies from an essential and stable perspective. We identify important technological needs in relation to a reference architecture for Web Applications, and show how different technological trends address each need. We hope the paper will be of interest to those who want to get a grasp of the Web technology landscape and understand major trends.